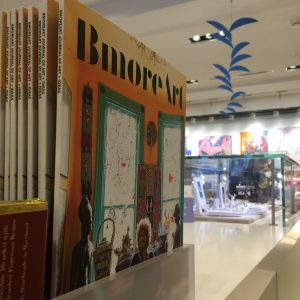 The BmoreArt Journal of Art + Ideas is released twice a year–each fall and spring–and offers a thematic and image-dense account of art and cultural offerings in the region. All of the writing, photos, art, and design are created locally and offers a unique, authentic, and diverse perspective on Baltimore as a creative muse and environment. 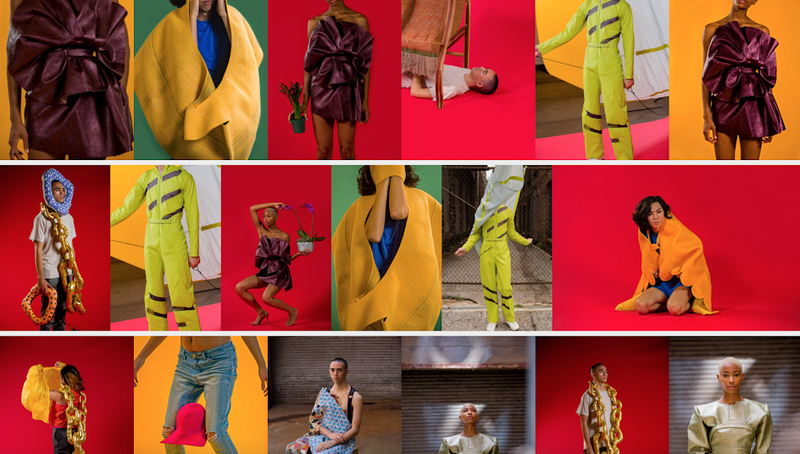 The print publication covers visual arts, fashion, design, architecture, food, film, performance, and politics and viewed through the lens of creative cultural production. Our next print journal, Issue:07, explores the theme of BODY and will be released May 23, 2019. 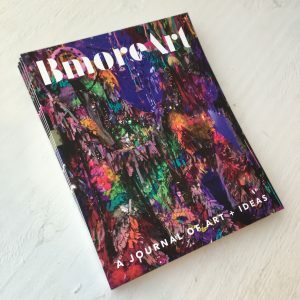 Where can I find the BmoreArt Journal of Art + Ideas?? This new publication is available in Baltimore and beyond. Our vending partners include Atomic Books, The Baltimore Museum of Art, Bird in Hand Book Cafe, Bwillow, Co-Lab Baltimore, Greedy Reads, The Ivy Bookshop, Keeper’s Vintage, The MICA Bookstore, National Museum of Women in the Arts, The Peale Center for Baltimore History and Architecture, Red Emma’s, Trohv, Baltimore Visitor Center, and Y:Art Gallery. You can also order your Magazine from us for $15 + Shipping — Issues 2, 4, 5 and 6 are available below! Purchase them now before they are gone! 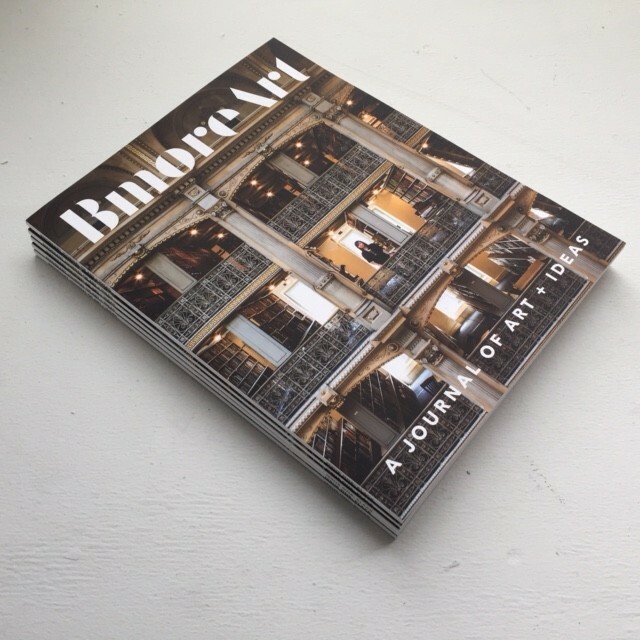 Issue 06 of the BmoreArt Journal of Art + Ideas explores the theme of HOME for artists in the Baltimore region. 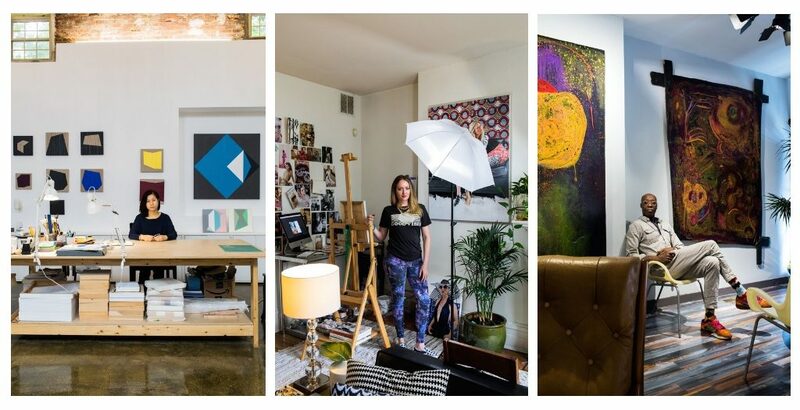 For BmoreArt’s newest print journal, we asked a variety of Baltimore-based artists and creative entrepreneurs: What does home mean to you? What is its purpose and how can it be accessed? How has the idea of home shaped your creativity, your relationships, your career, and your ideas? The concept and reality of home has become even more complicated in the past year, with legal issues of residency and citizenship at the center of legislative and ethical debate. Home has become a political rallying cry, but also remains a source of comfort and strength. For BmoreArt’s sixth print journal, a publication which has always functioned more like an art exhibition in print than a traditional magazine, a team of artists, writers, photographers, and designers explored the theme of home from a number of diverse perspectives. 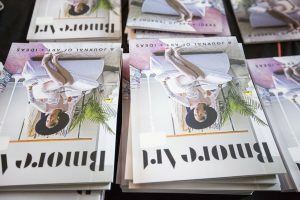 You can hear more about Issue 06 here: Cara Ober talks to Tom Hall on WYPR’s Midday about all things new magazine. 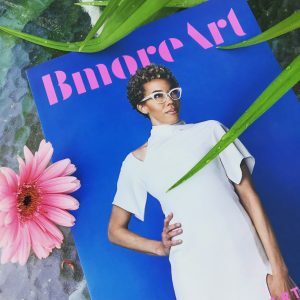 Issue 05 of the BmoreArt Journal of Art + Ideas explores the theme of BEAUTY for artists and creative entrepreneurs. 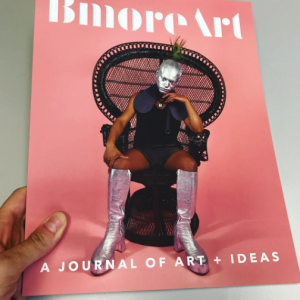 Issue 04 of the BmoreArt Journal of Art + Ideas explores the theme of COMMUNITY for artists, organizations, and performers. 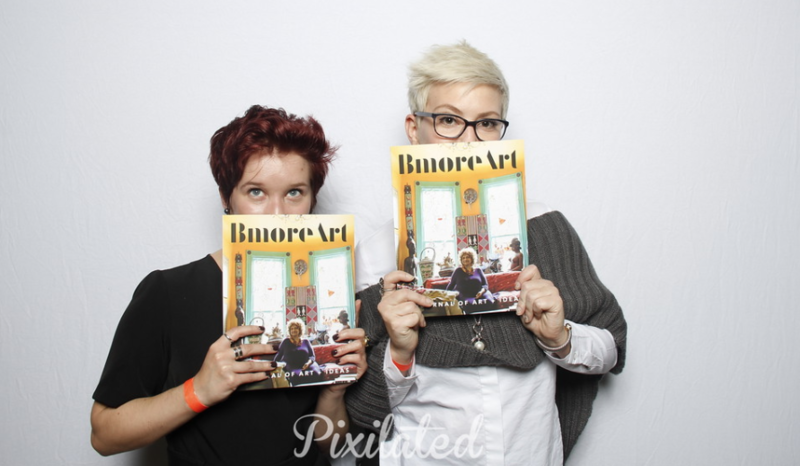 Issue 03 of the BmoreArt Journal of Art + Ideas explores LEGACY for artists in the Baltimore region. 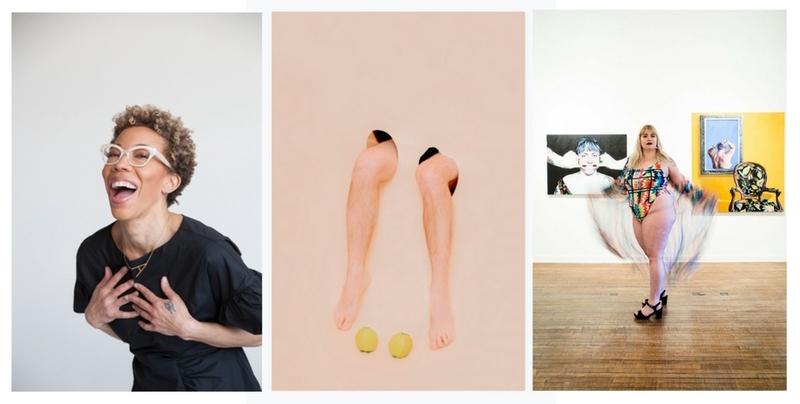 Issue 02 of the BmoreArt Journal of Art + Ideas explores the theme of MONEY for artists. Issue One is no longer available! Sold out! Please ask us about reduced rates for bulk orders. All proceeds go toward our next print issue. For Potential Merchants: If you are interested in carrying the magazine in your space, contact [email protected]. We would love to add you as a distribution partner and are happy to sell copies wholesale or on consignment.